Ok we've been playing the game for a little while now. I'm sure you're like everyone else trying to dominate online GoldenEye wii. Heck even single player GoldenEye 007 Wii is a struggle to decide what controller to use. 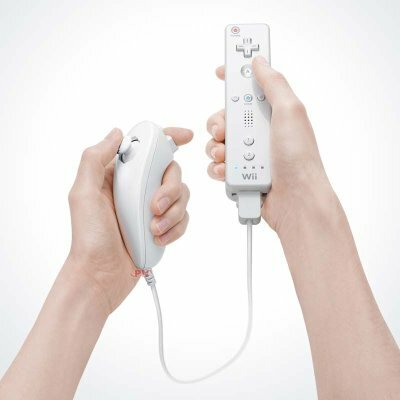 Classic controller or wiimote and nunchuck? There has been some debate as to which is the preferred controller. Win more online? I'm sure you want to. 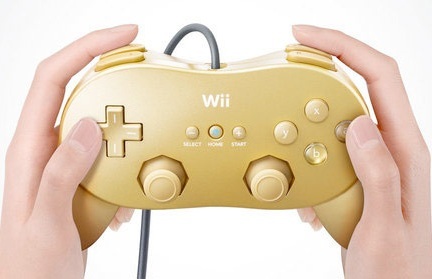 I'm sure you'd like to hear from other GoldenEye Wii players who are convinced that their preferred controller is the best way to play and will help you win more. What I've read is that the wiimote and nunchuck is actually the best controller to use. Ah, but it will take some tweaking. 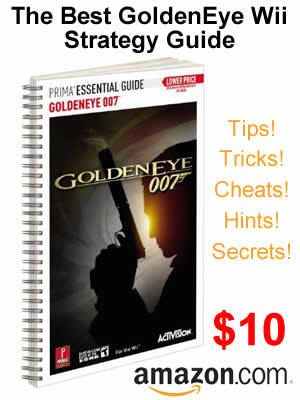 Nobody has found the wiimote to be easy to master GoldenEye Wii with, but players are saying it's the best. You will have to customize the wiimote controls and have some patience to master it. Here is a quote from a player using the wiimote: "Wiimote all the way. Been playing online and destroying people with it." So, what's the best controller to use in your opinion? Post your comments please. No registration required to post comments!